Homeowners who owe more on their home loan than their home is worth — also called being underwater in a loan — have a refinancing option that won’t be around for much longer. Whether they had an adjustable rate mortgage that quickly escalated after one year, the financial collapse of the housing market in 2008 caused their home value to drop, or their home loan somehow went underwater, the Home Affordable Refinance Program, or HARP, has been there to help since 2009. HARP expires at the end of 2016, when thousands of underwater and low-equity homeowners may find it more difficult to refinance their home loans. 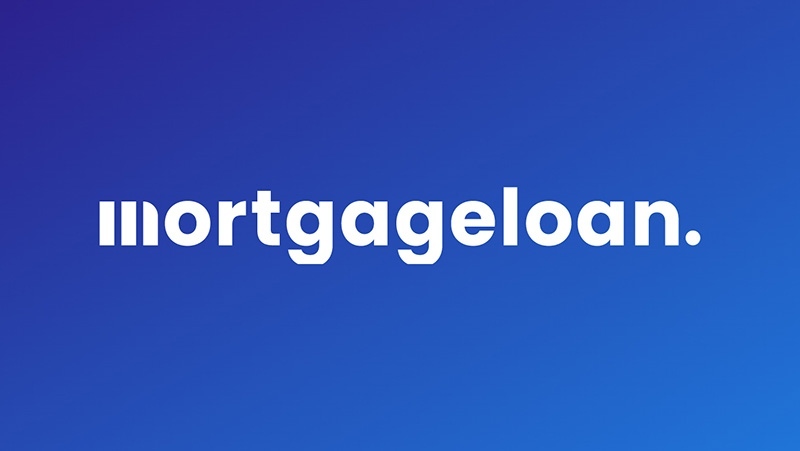 The program is run by the Federal Housing Finance Agency, or FHFA, and is meant to help struggling homeowners refinance their mortgages at lower interest rates so they can keep their homes. HARP was launched in 2009 as home values dropped and more homeowners went underwater. The program was started to fend off calls for principal forgiveness on Fannie Mae and Freddie Mac loans. Existing loans are backed by Fannie Mae or Freddie Mac. Homeowners aren’t late on mortgage payments: no delinquencies in the past six months and up to one delinquency in the past year. They can’t refinance otherwise because of home depreciation. Conventional loans originated before June 1, 2009. Unpaid principal balance is greater than 80 percent of the current property value. Remaining balance greater than $50,000. Remaining term greater than 10 years. Note rate 1.5 percent above the market rate. The ideal HARP candidate can’t refinance their home loan elsewhere because they’re underwater and has a loan-to-value ratio of 90 percent or more, says Casey Fleming, a mortgage advisor and author of “The Loan Guide: How to Get the Best Possible Mortgage." Dropping the interest rate on the loan for a lower monthly mortgage payment is one way HARP makes refinancing cheaper. Borrowers can also refinance to a shorter loan term. The typical HARP homeowner saves 27 percent per month, according to a coalition of HARP banking servicers.